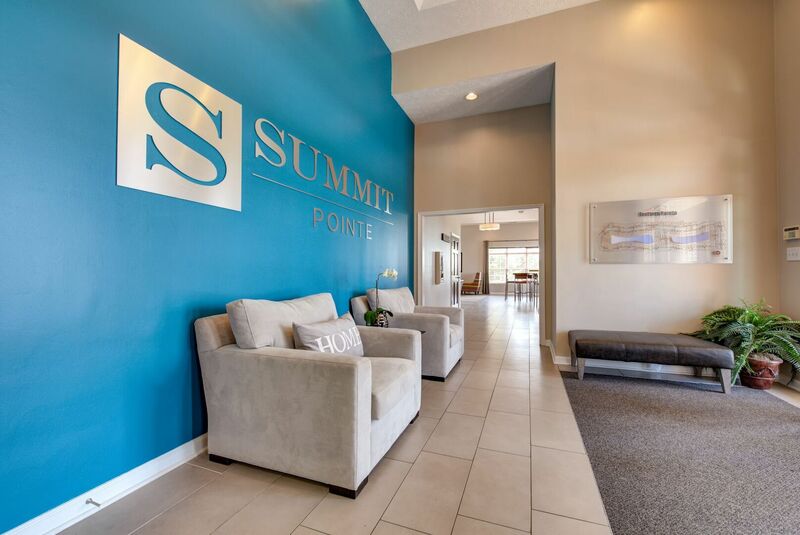 Summit Pointe places you exactly where you want to be. 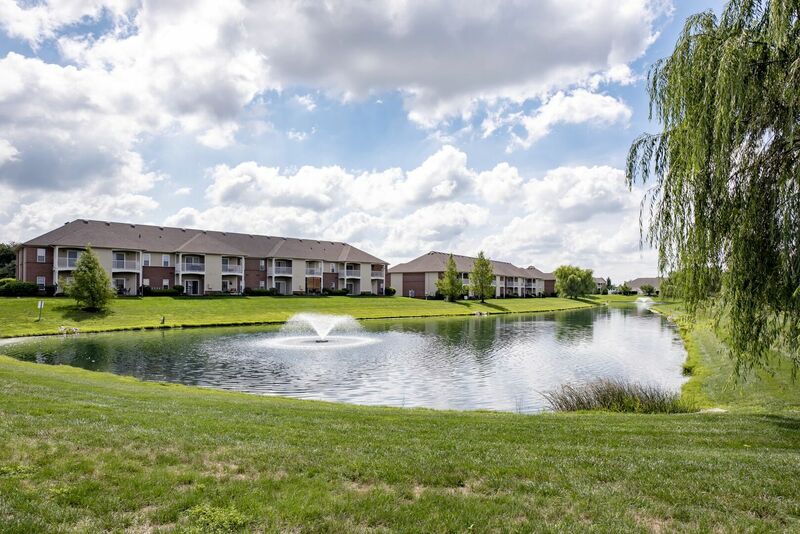 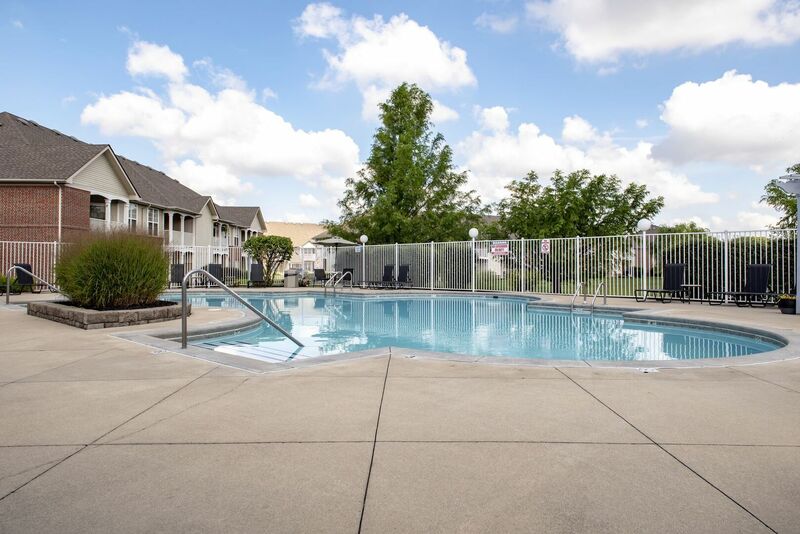 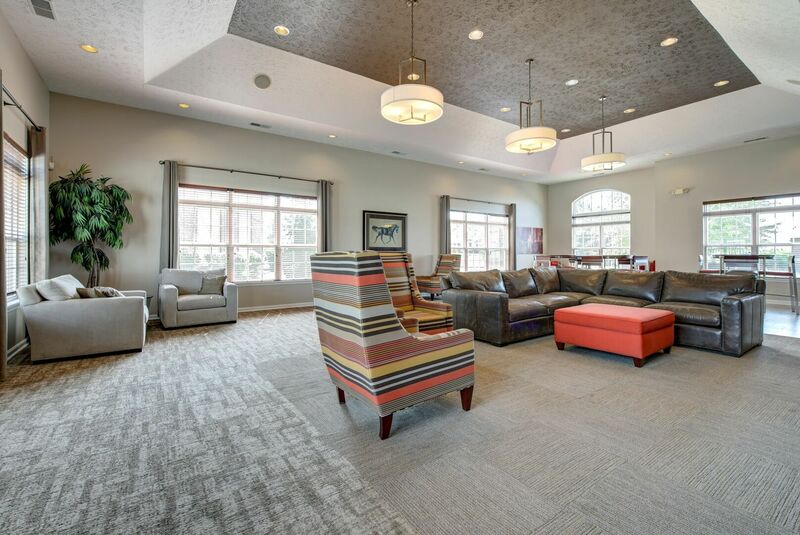 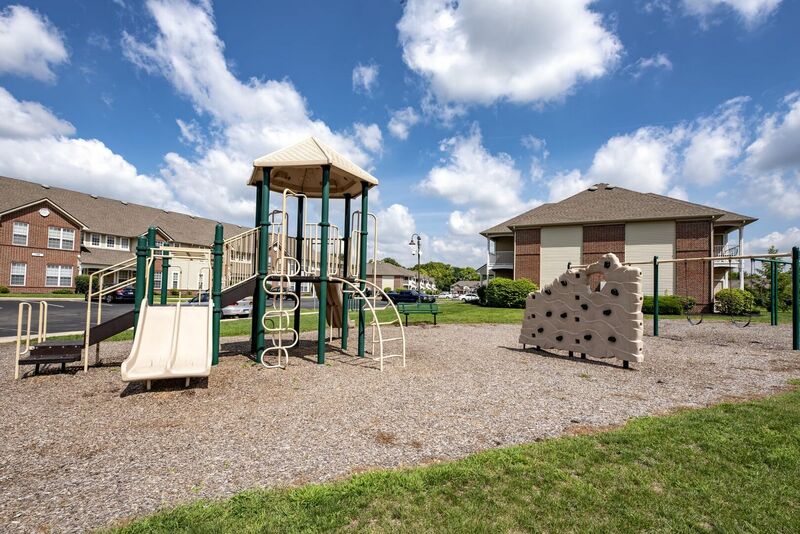 Just fifteen minutes south of downtown Indianapolis, these Greenwood apartments offer quiet spaces to call home. 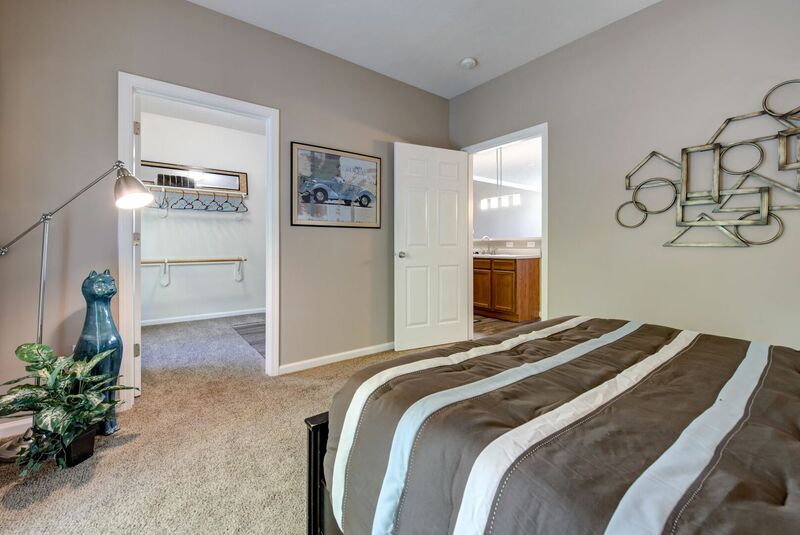 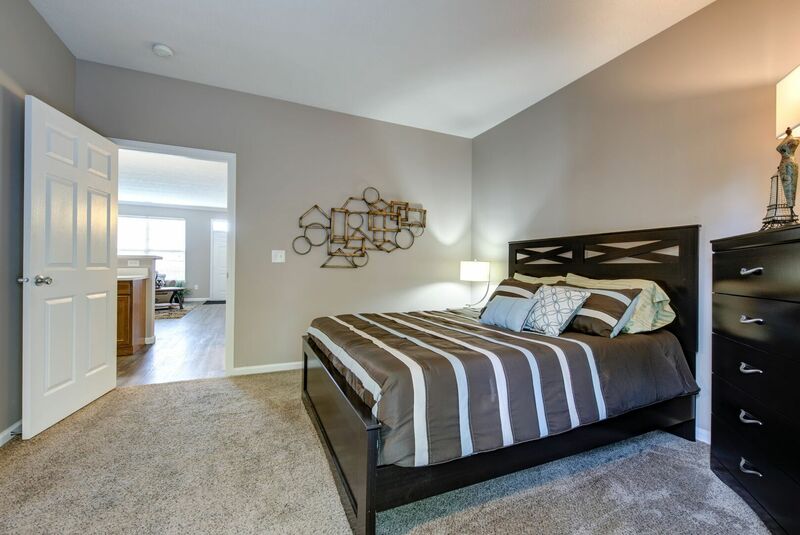 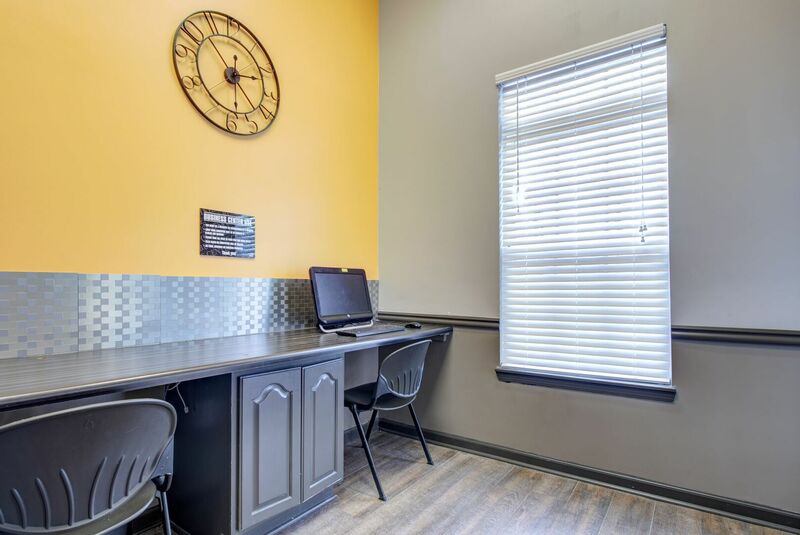 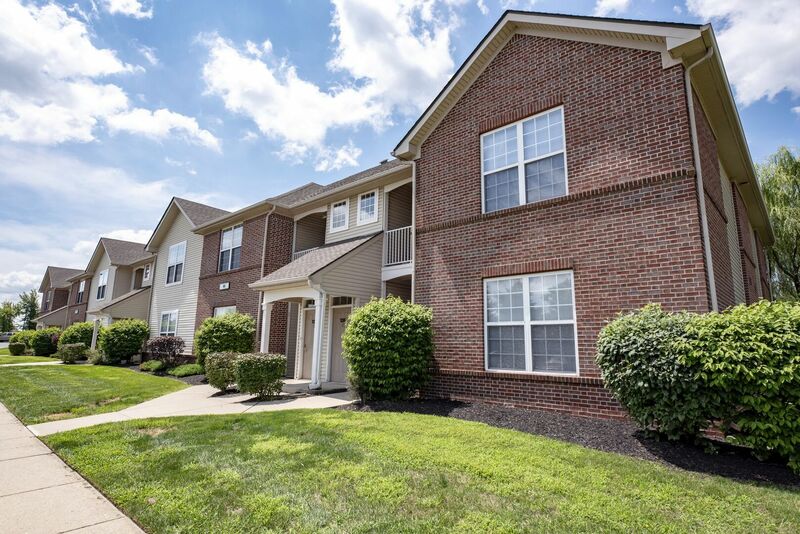 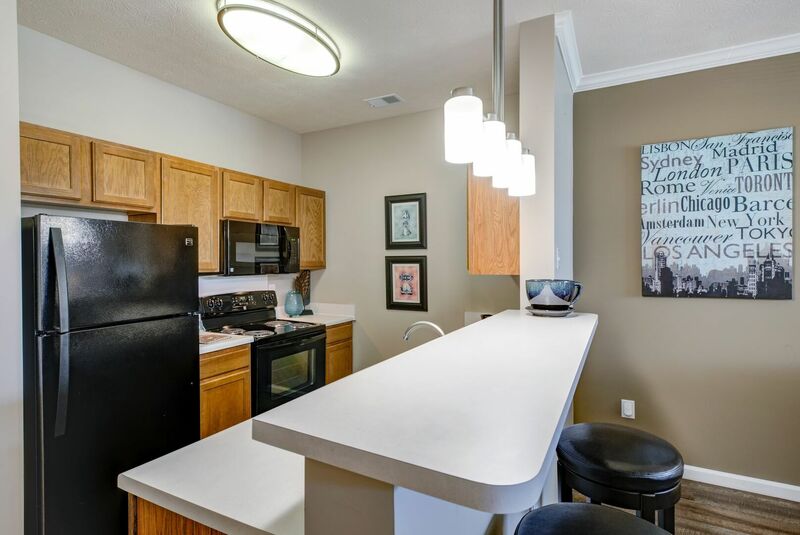 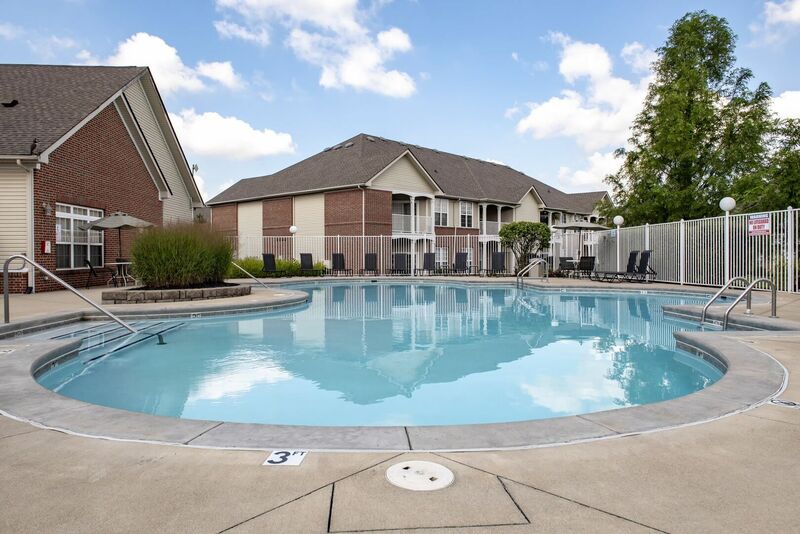 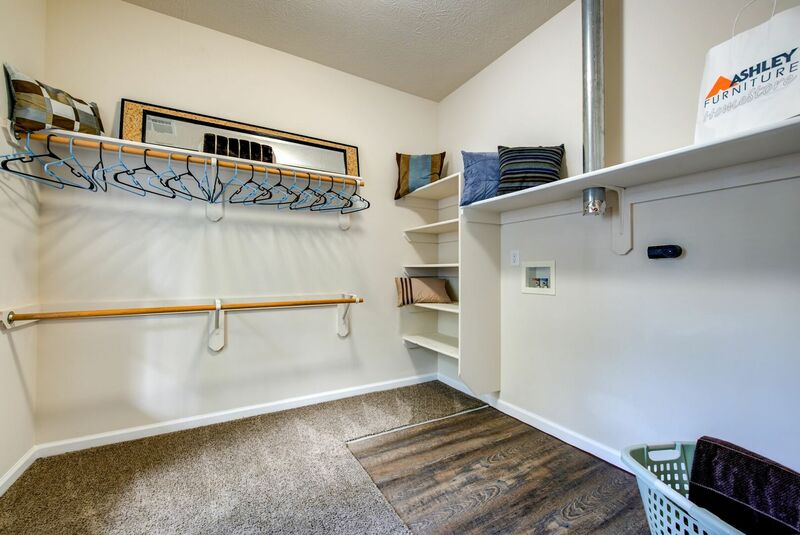 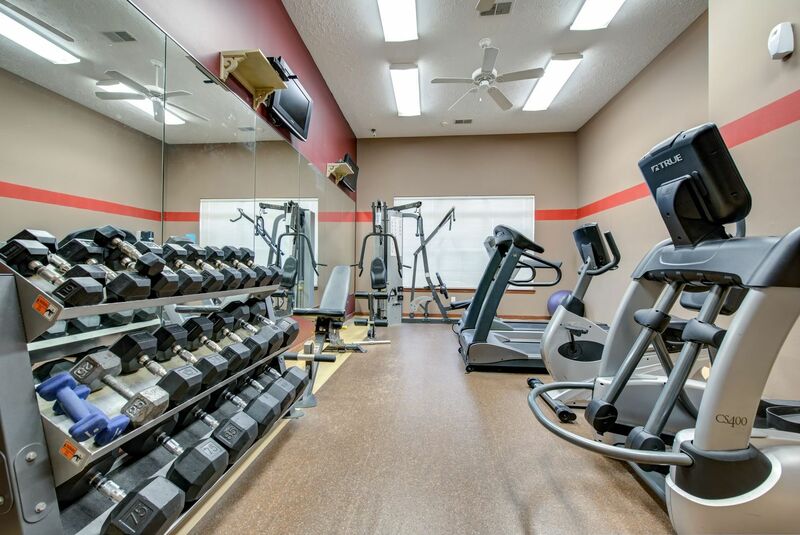 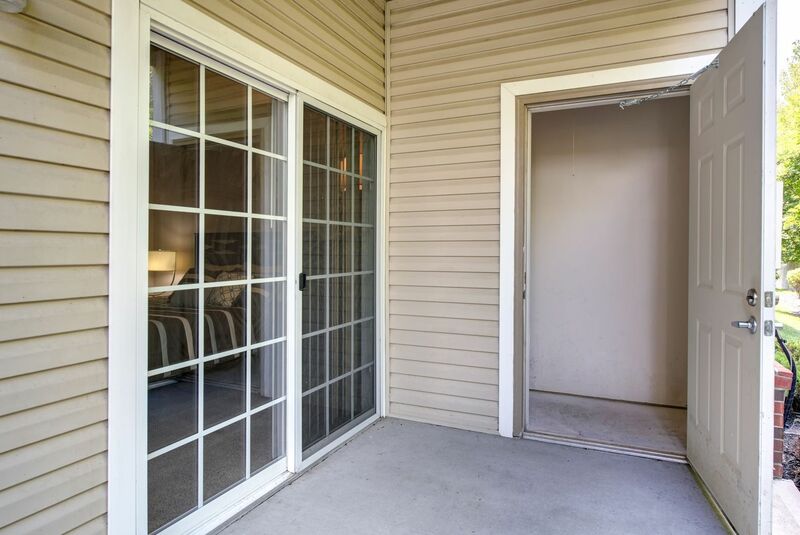 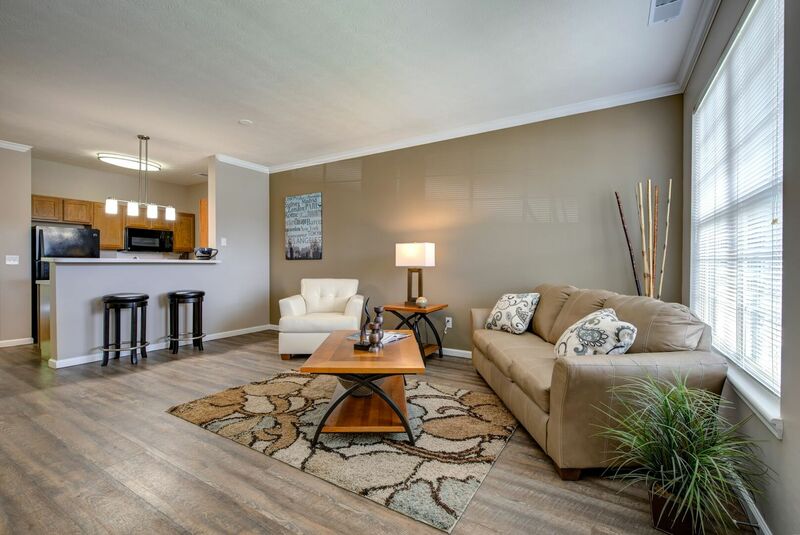 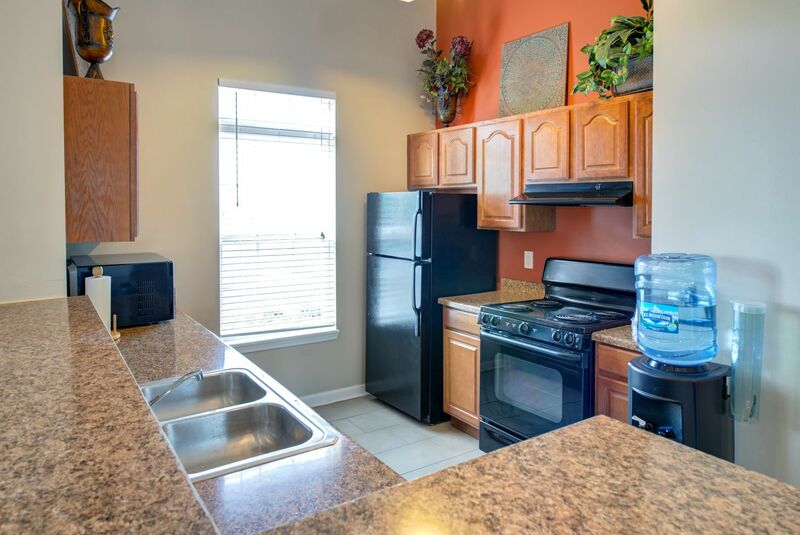 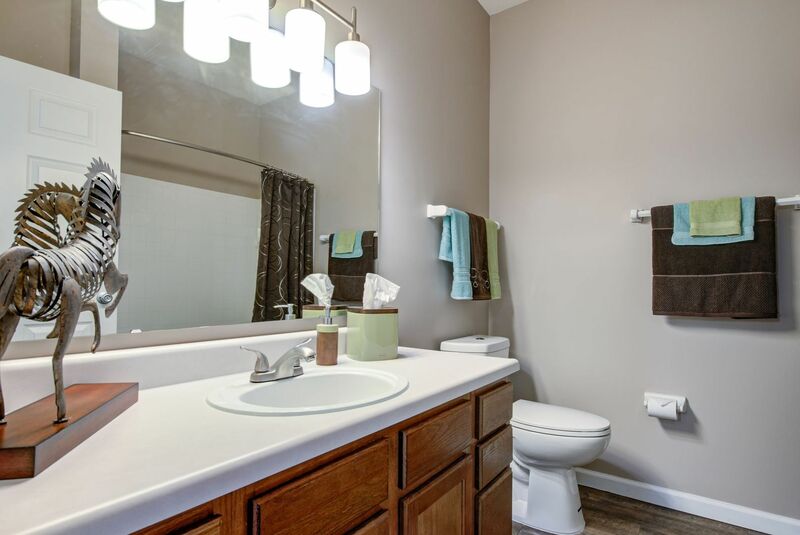 Recharge every time you step inside your spacious apartment, while simultaneously benefiting from the convenient location near Interstate 65. 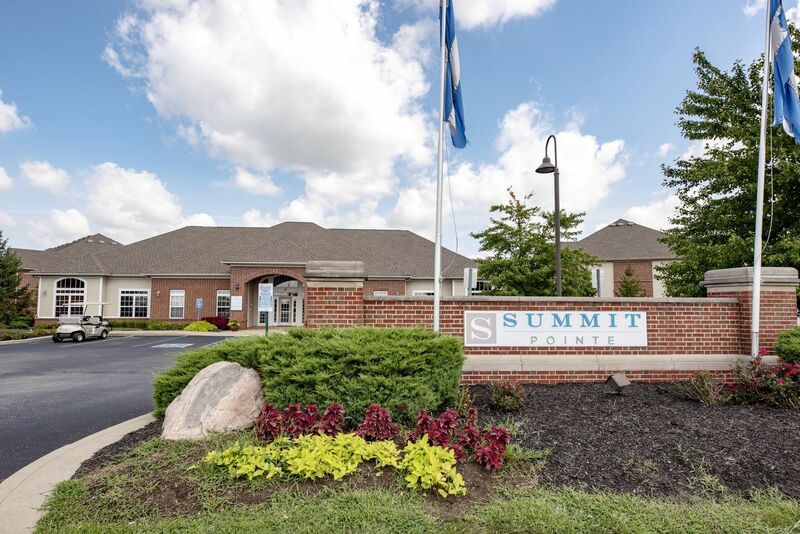 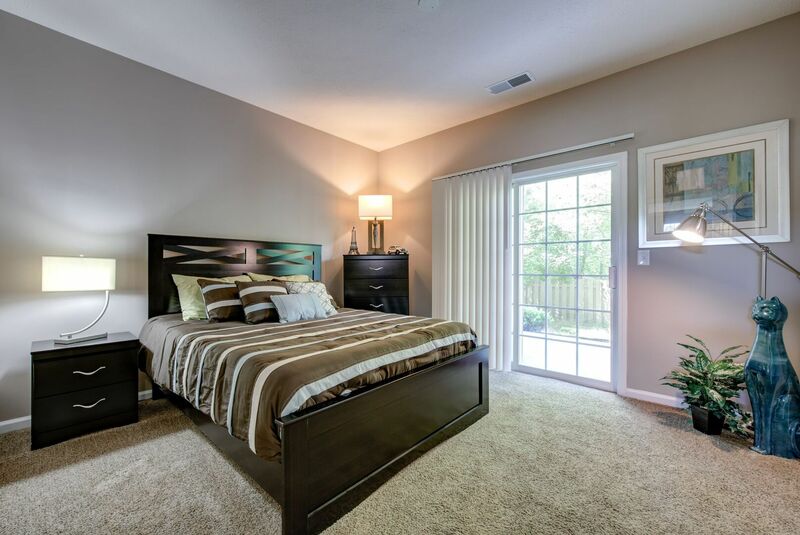 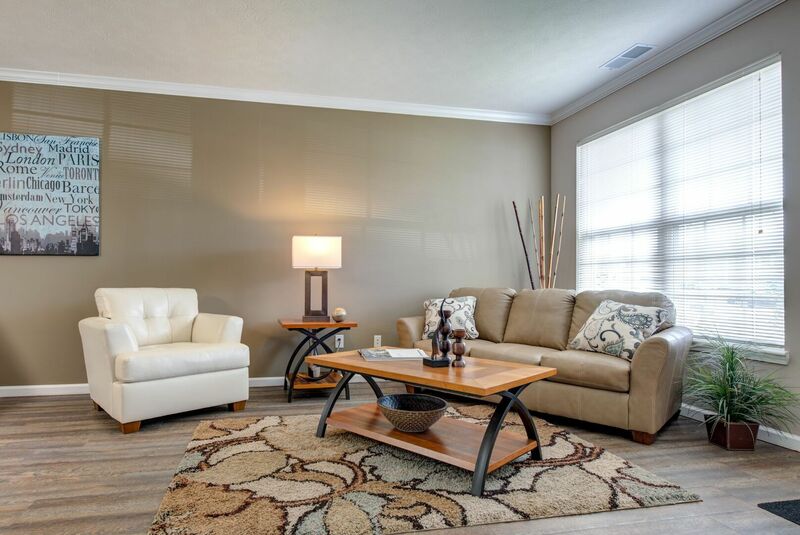 Peruse photos in the gallery, and capture your first glimpse of the comfort and tranquility that awaits you at Summit Pointe. 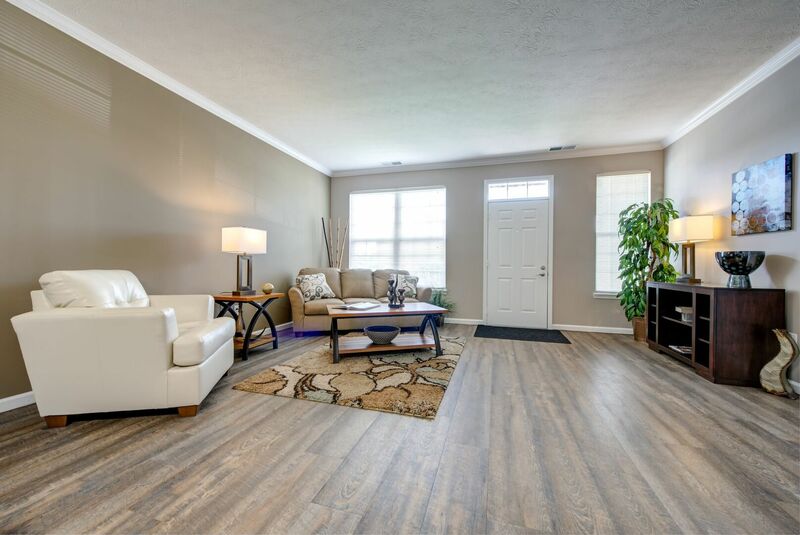 Call today to set up your visit, and experience the ambiance of this pet-friendly community in person.